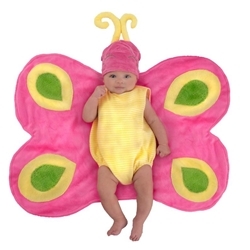 The Beautiful Butterfly Caterpillar Infant Costume includes Soft Yellow Onesie, Pink Wings (convertible to cocoon), and Matching Hat with Antennae. 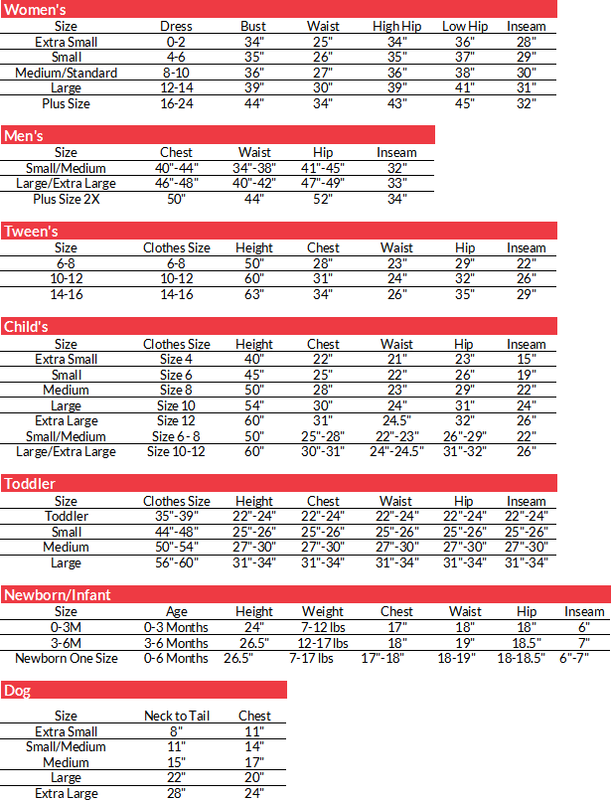 This costume is available in Infant’s Size 0 – 3 months. Let your imagination fly this Halloween with this fantastic, versatile infant costume. This costume can be worn with wings wrapped around your baby to conceal them as a cute caterpillar. Or, spread their wings to have them become a beautiful butterfly! They grow up so fast!